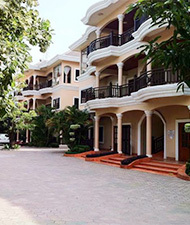 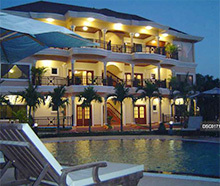 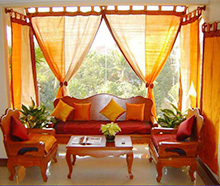 Address: Off of Route #6 (Airport Road), Siem Reap City, Cambodia. 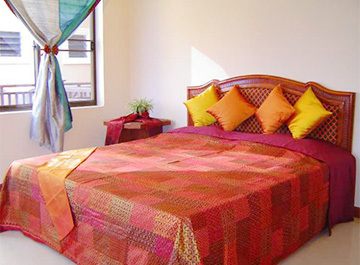 Description Family friendly apartments, purpose built with expatriate needs in mind, also available for daily and short term stay. 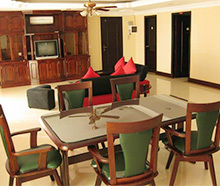 Western style living in spacious, luxury, 1, 2 and 3-bed-room apartments. 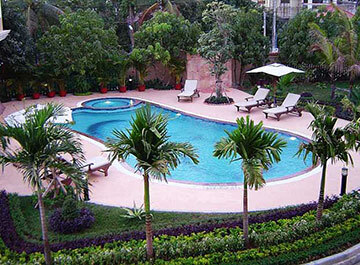 Swimming pool and kid’s play area.